Whether you want your new television mounted to the wall, on a stand or positioned on a cabinet, we can help! We can even put your new cabinet together. 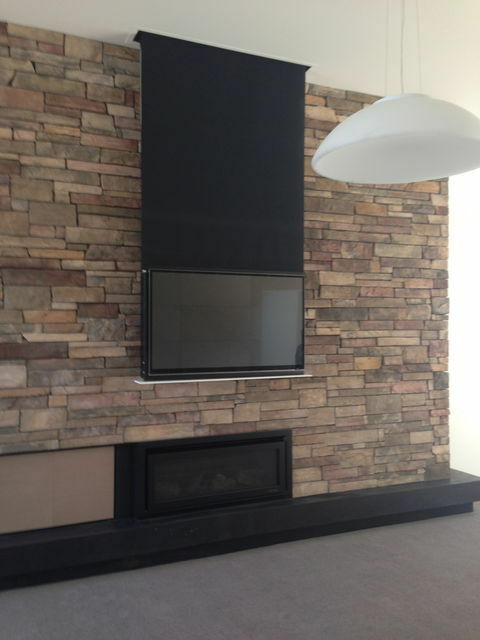 We can mount your television to any wall or structure carefully considering the design you are after. We are able to order a bracket that suits your television and space, with access to a wide range of brackets. We have quality brackets and mounting equipment to ensure that your television is safely secured. 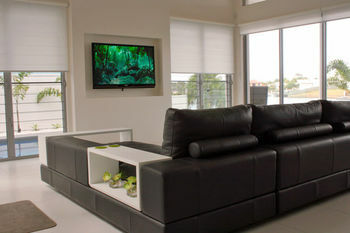 You can feel safe and have peace of mind knowing your television has been secured safely with no dangling cords. We take pride in all our work (big or small) and provide a professional service every time.